San Francisco (Obama.net)- Tuesday, the Republicans in the United States Senate announced that they would no longer allow earmarks. From now on, members of Congress will not be able to set aside funds for work in their specific home states and home districts. Even those who do not like the idea of banning earmarks are voting for it. 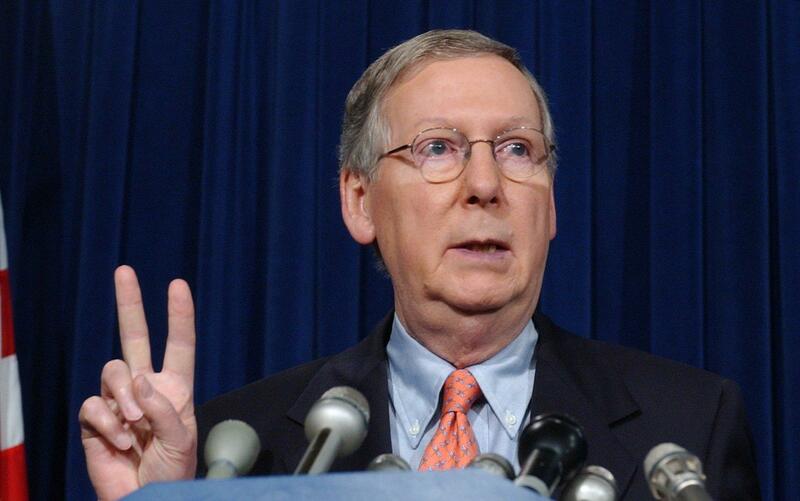 One of those people is Mitch McConnell of Kentucky, who is also the Senate Minority Leader. But McConnell made it clear that earmarks have helped him fund important projects that highly benefited his state of Kentucky. McConnell did acknowledge that others have abused the facet of the system and the people of the United States have concluded that the form of funding must be put to a stop. Obama went on to say that banning earmarks are only the first step needed in reforming the way Congress spends. Democrats are not completely sold on banning the process though. Democratic leaders have made the point that they owe it to the people who elected them in their home states to allocate funding for projects specific for them. Democrats made it clear that they cannot give the White House all the power to appropriate funding as it is the Senators who were elected to do the job. Much of the debate around earmarks has to do with the way they are done and where the money goes. Those in favor of them assert that they are not even one percent of the budget and they are already approved under the budget. While many argue that the earmarks are often a waste of money, the view may be subjective. The money would only go to one state or one district in all of the United States, so more often than not, the ones complaining about where the money goes are the ones who do not benefit from the spending.